Fresh flowers enhance your décor. 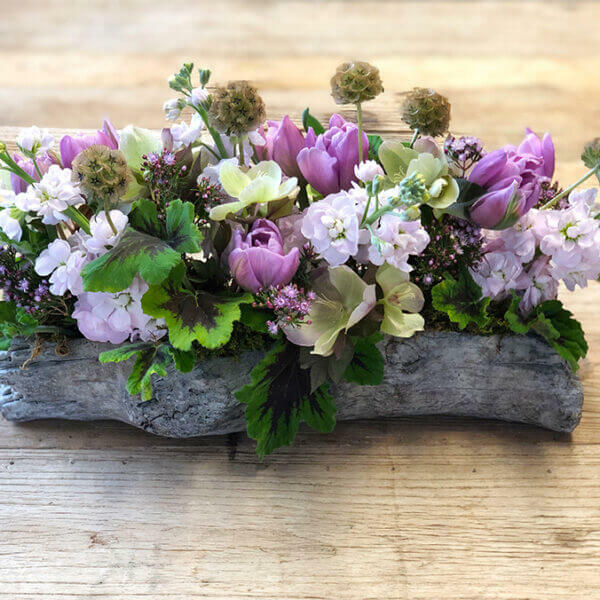 Bedford Village Flower Shoppe is boutique floral design shop located in Bedford, NY and we make elegance effortless. 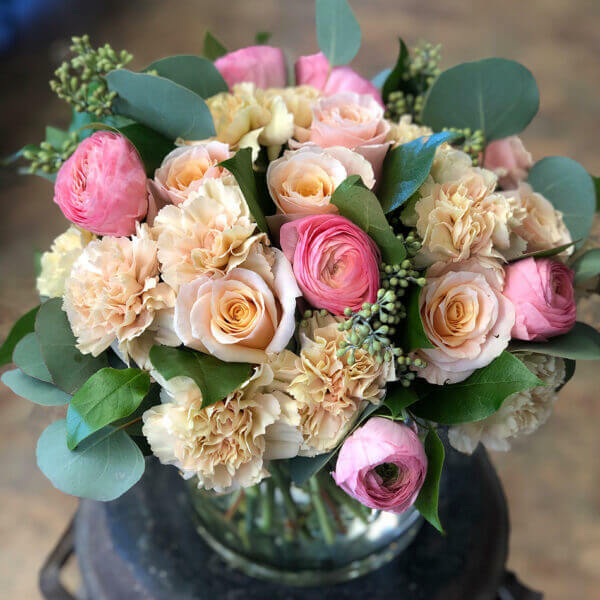 With our full-service floral design and delivery—we provide the most unique designs from fresh cut flowers and beautiful custom designs to major special events and one of a kind wedding celebrations. Our arrangements are premium designs with no filler and are perfect for your dream wedding, special gatherings or every day celebrations. Our Florist shop is distinguished by our high-end floral designs and ethereal arrangements. 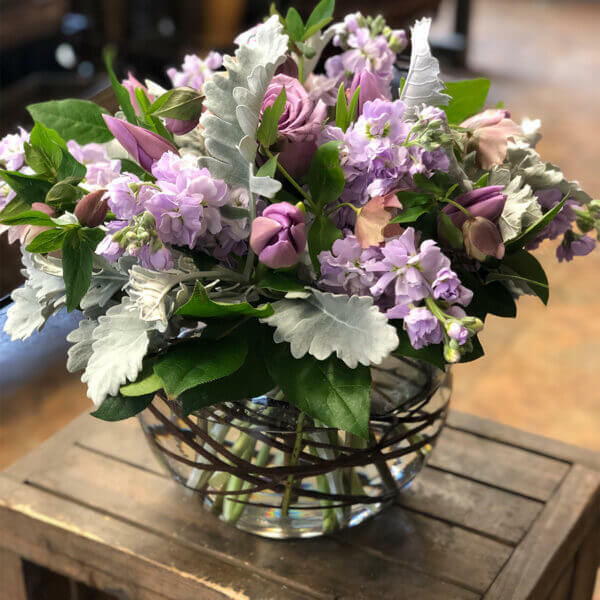 Contact us or call us directly at 914-234-7180 for a free quote on luxurious floral designs and arrangements for your next celebration or special event! The Bedford Village Flower Shoppe invites you to explore the endless and exciting possibilities of creating an individualized wedding style. As a highly reviewed Wedding Florist in NY, we use of a variety of flowers and coordinating wedding accessories, to create the wedding of your dreams. Turn every event into an extraordinary event. 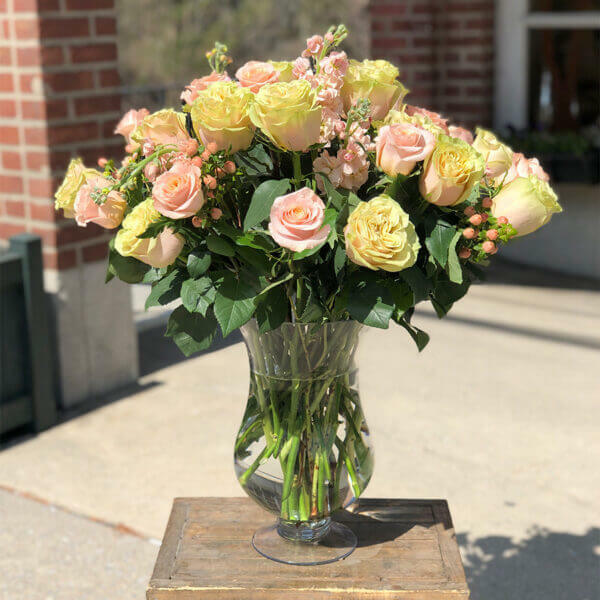 Let the flower professionals at the Bedford Village Flower Shoppe help you become an exceptional party host with our special event floral team. 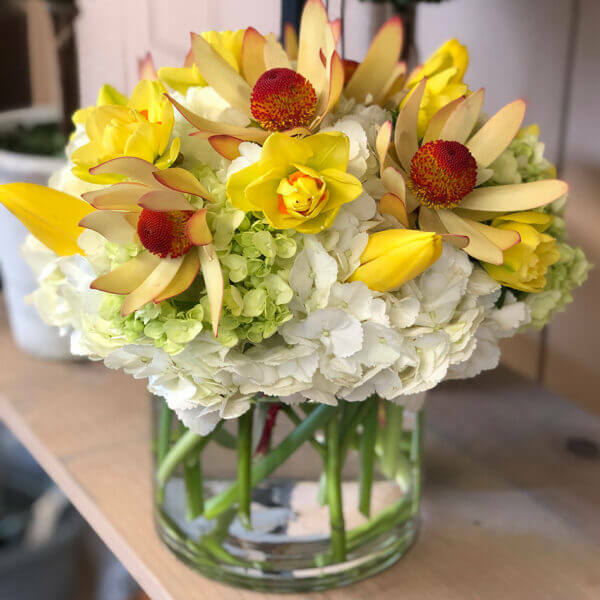 From a simple birthday dinner or anniversary party, graduation, or a themed Bar/Bat Mitzvah, our event florist has the ideas and resources abound.